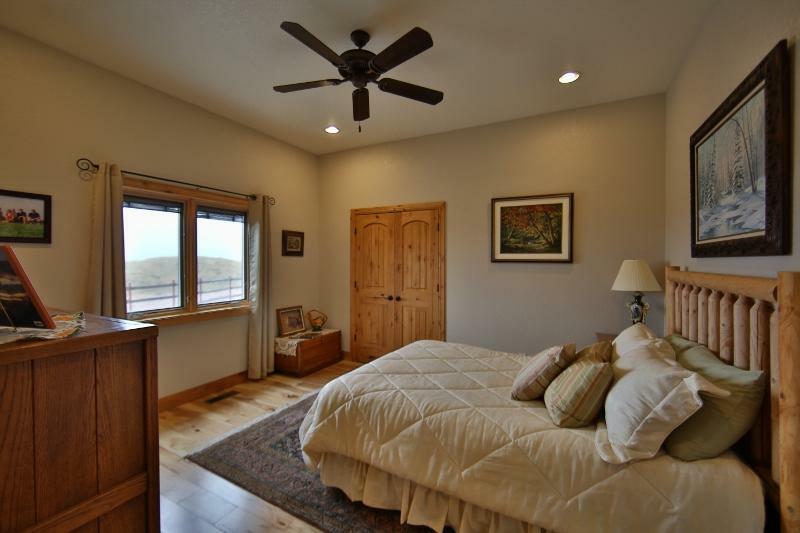 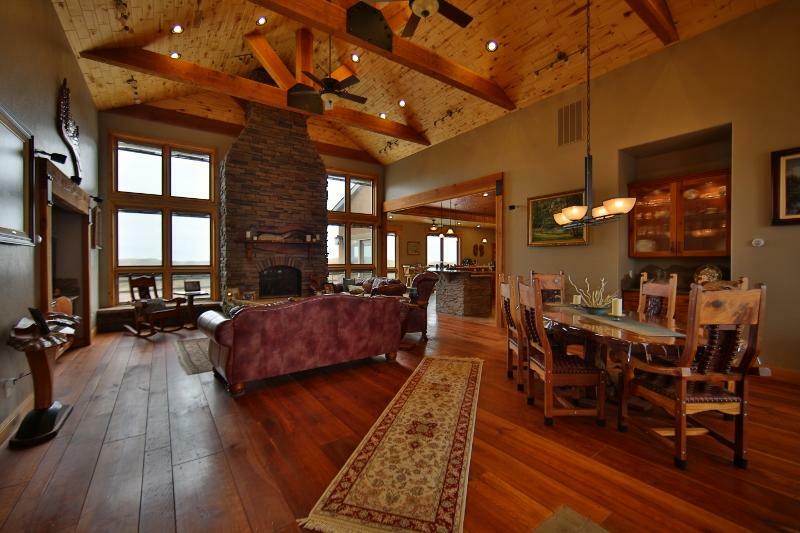 Pristine Hilltop Retreat, offering privacy, tranquility and panoramic views! 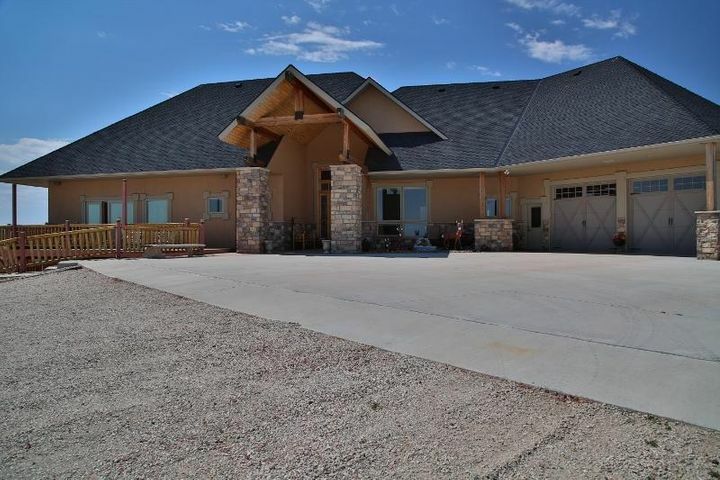 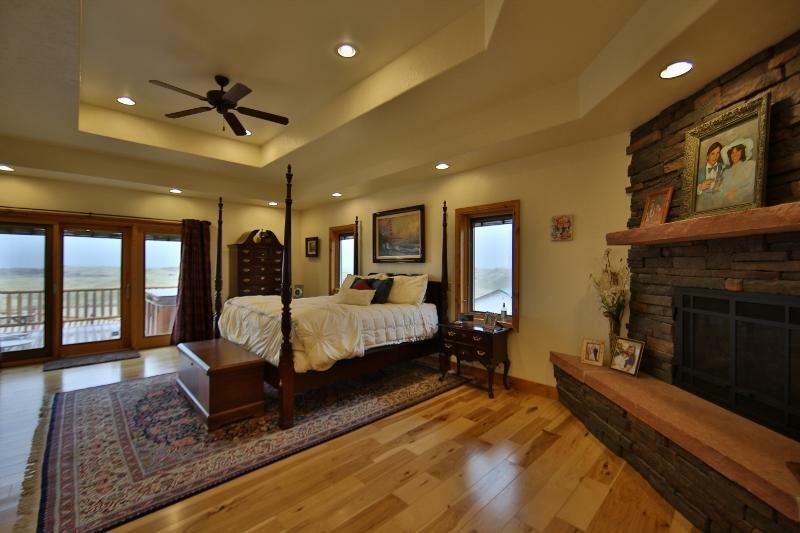 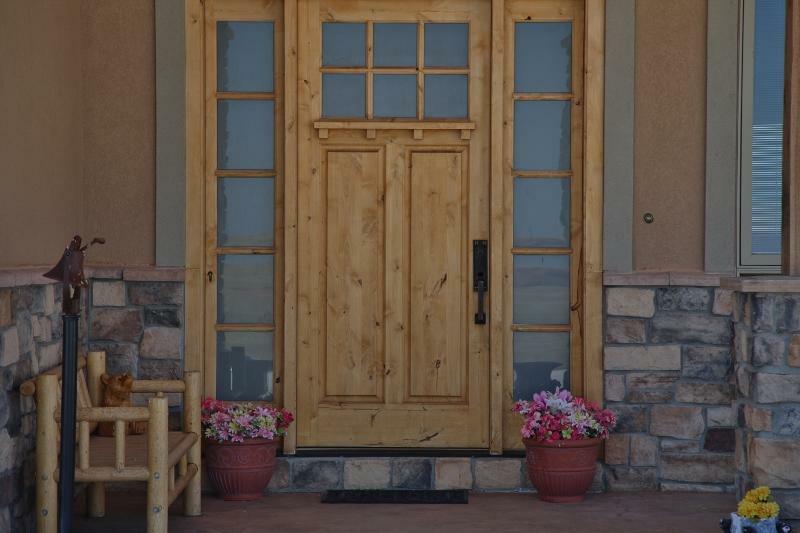 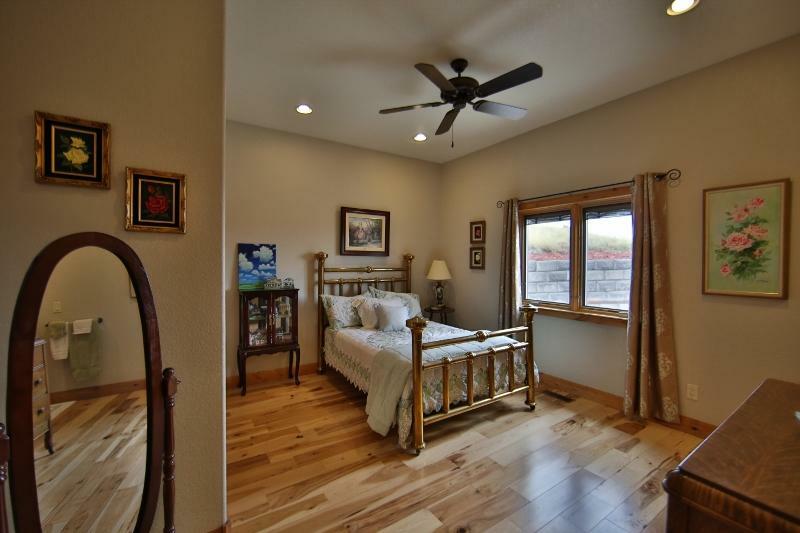 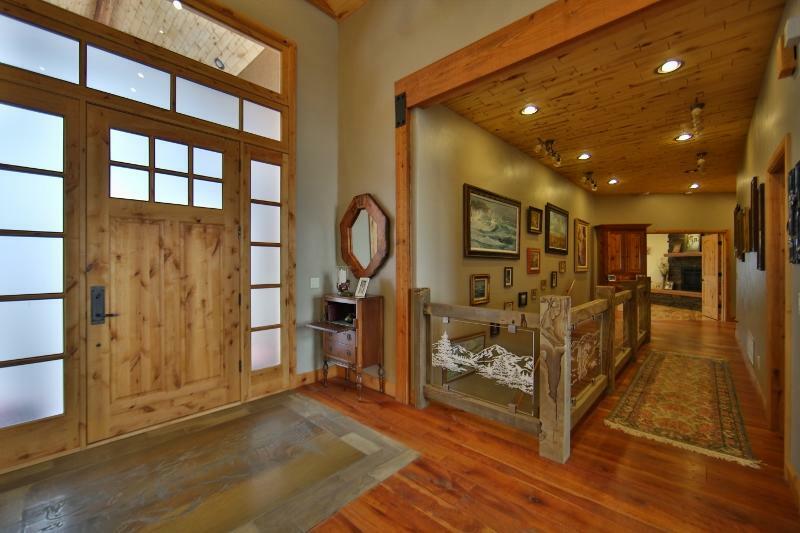 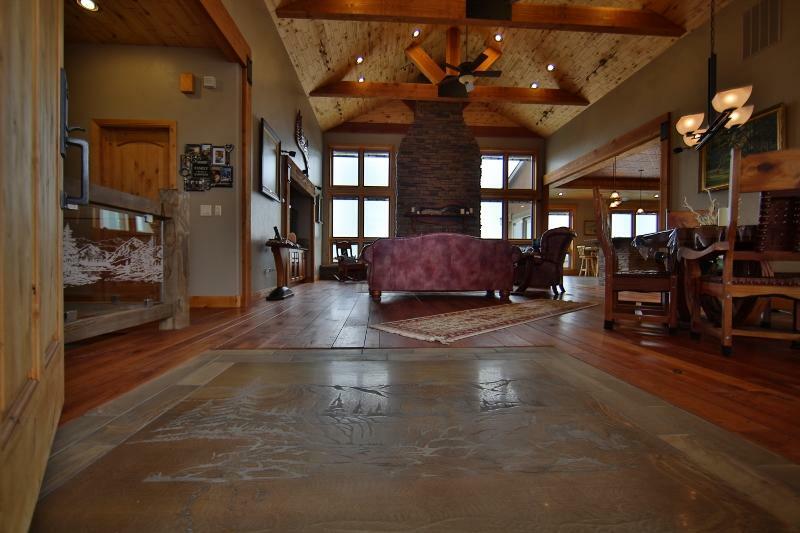 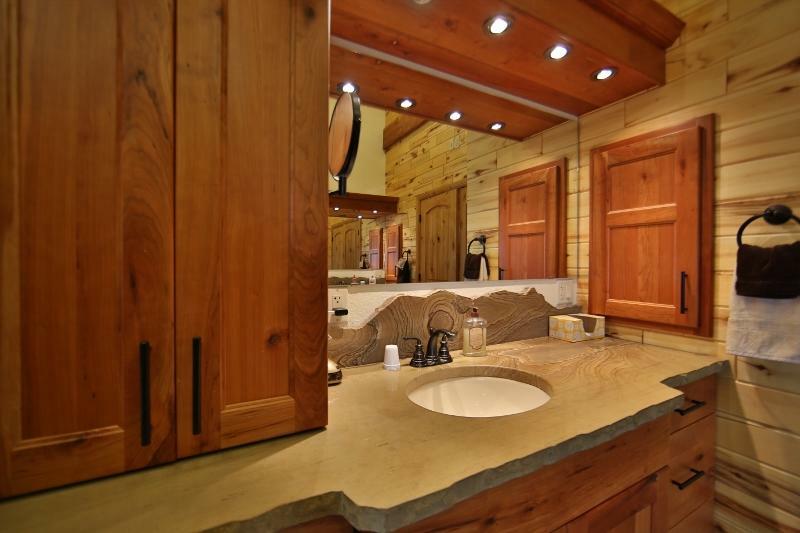 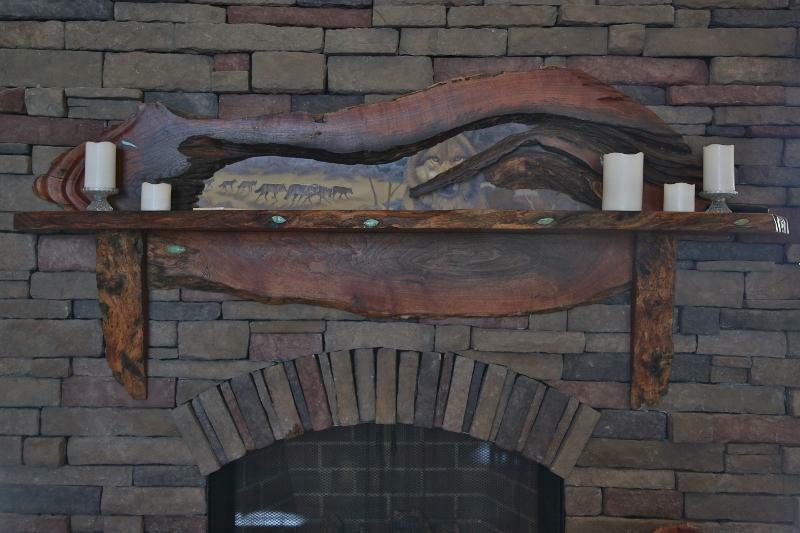 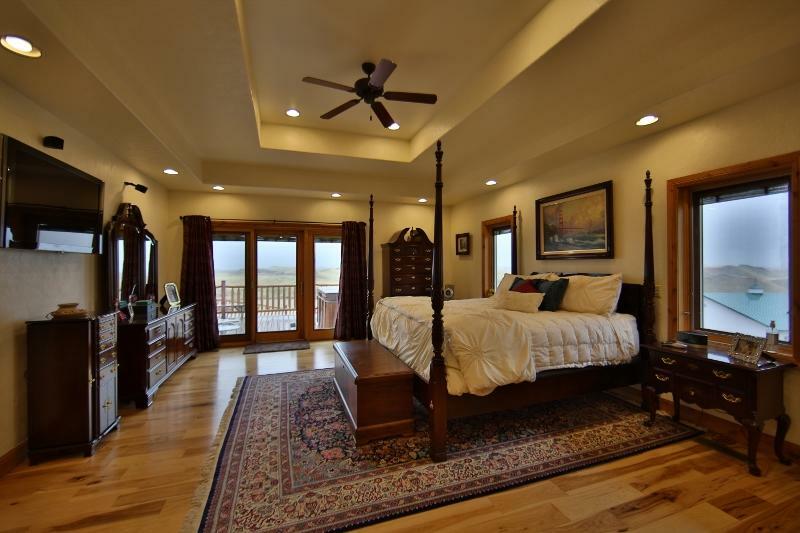 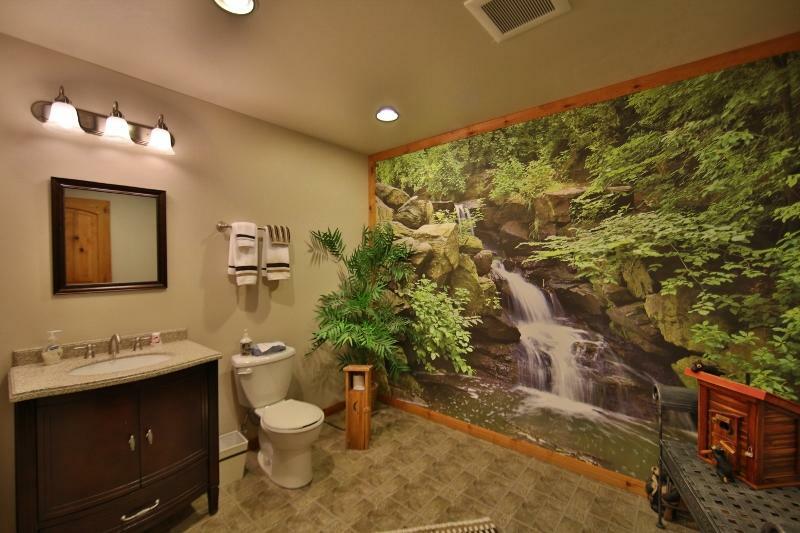 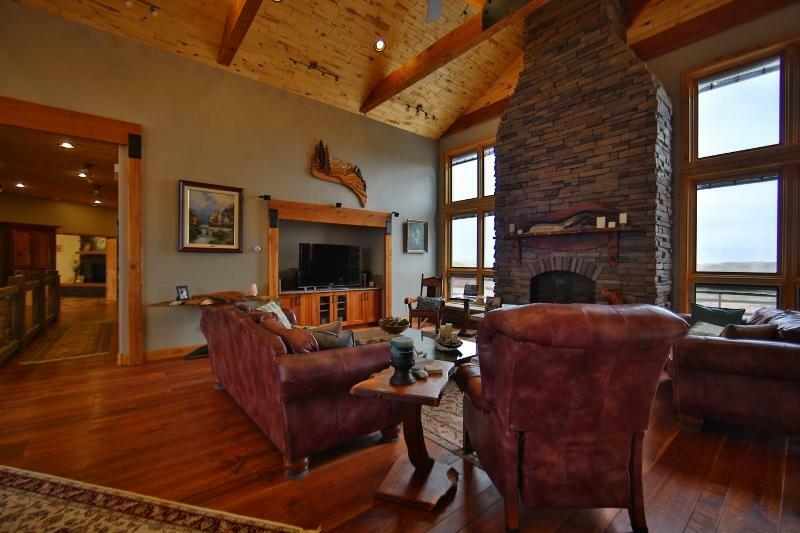 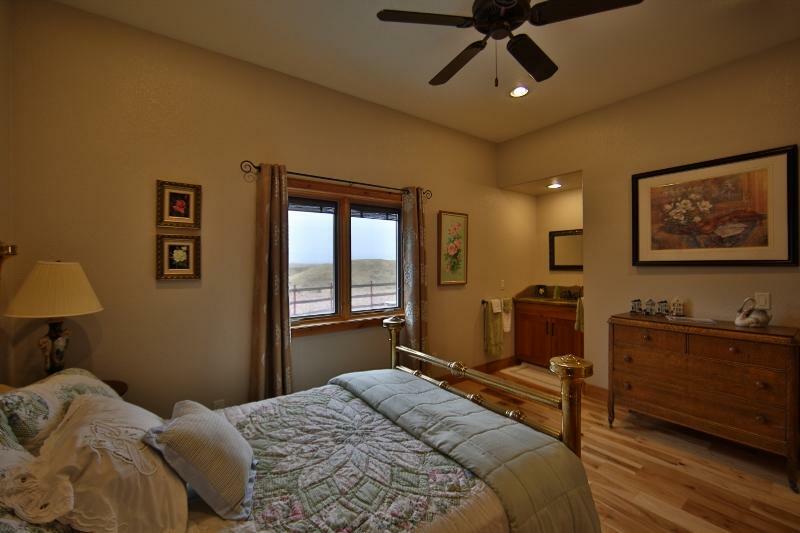 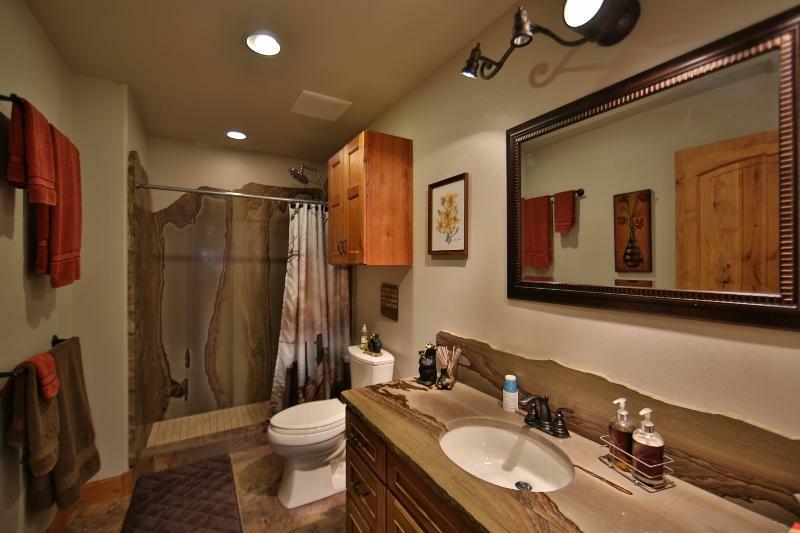 Rustic elegance at its finest, with custom sandstone features throughout. 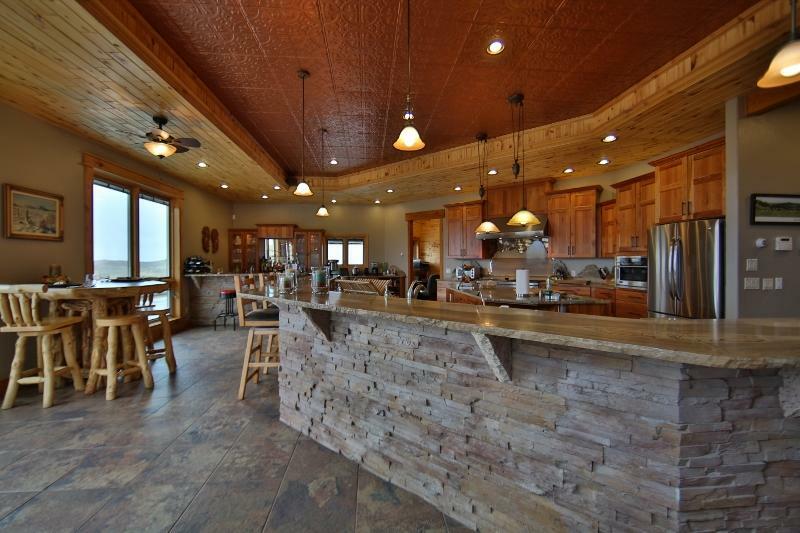 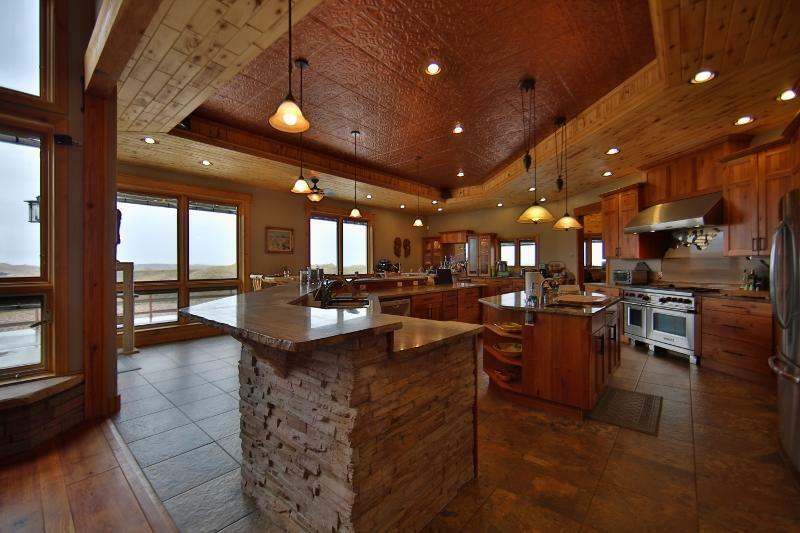 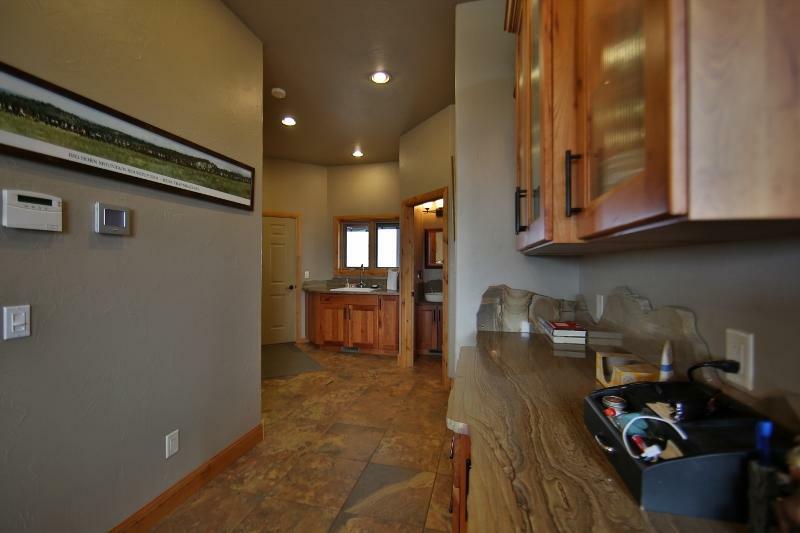 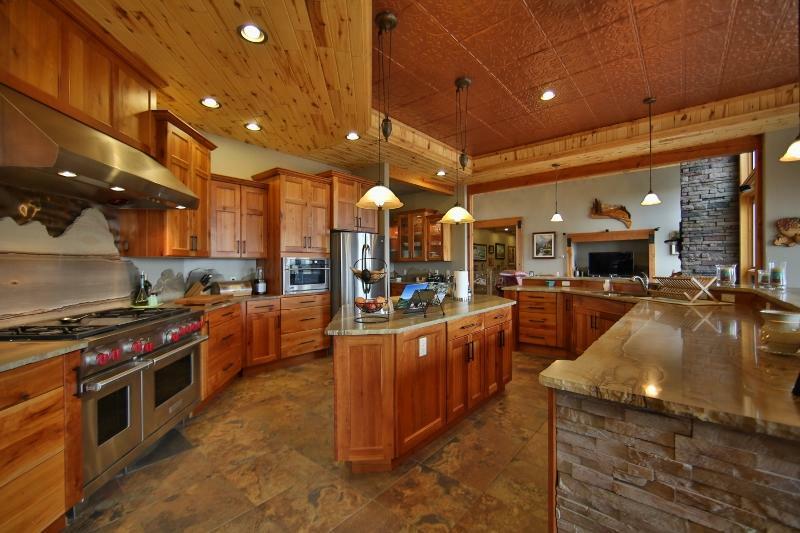 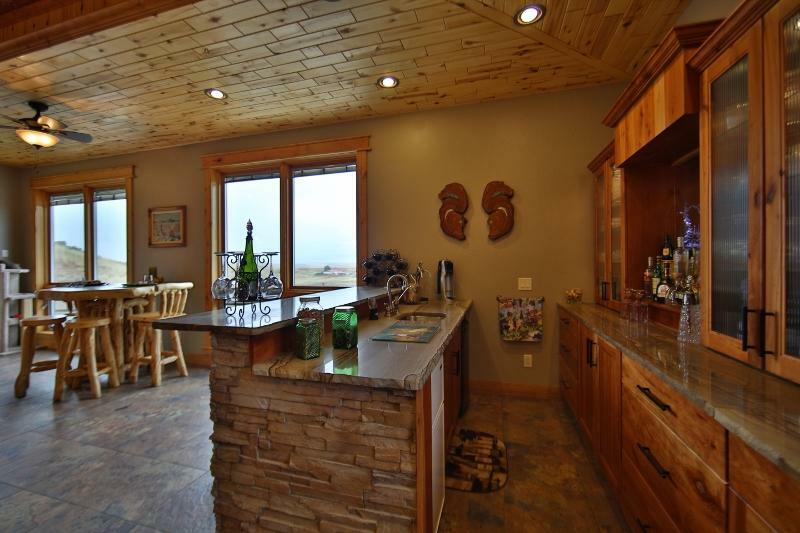 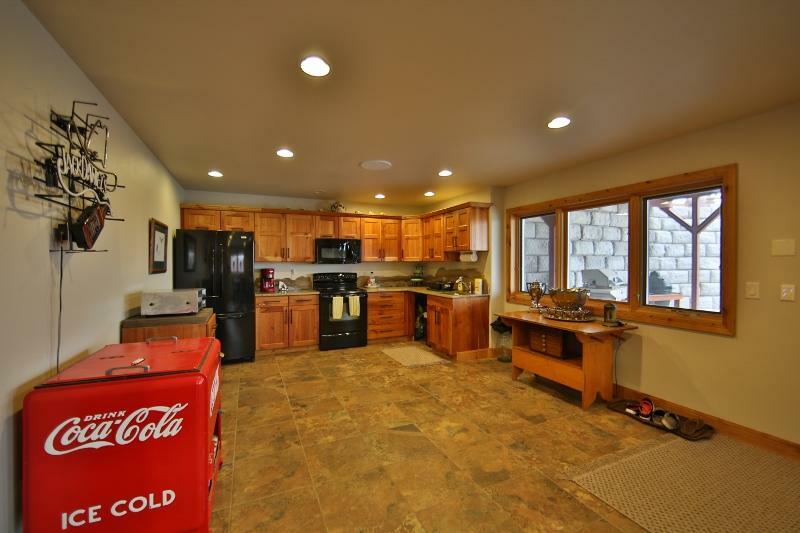 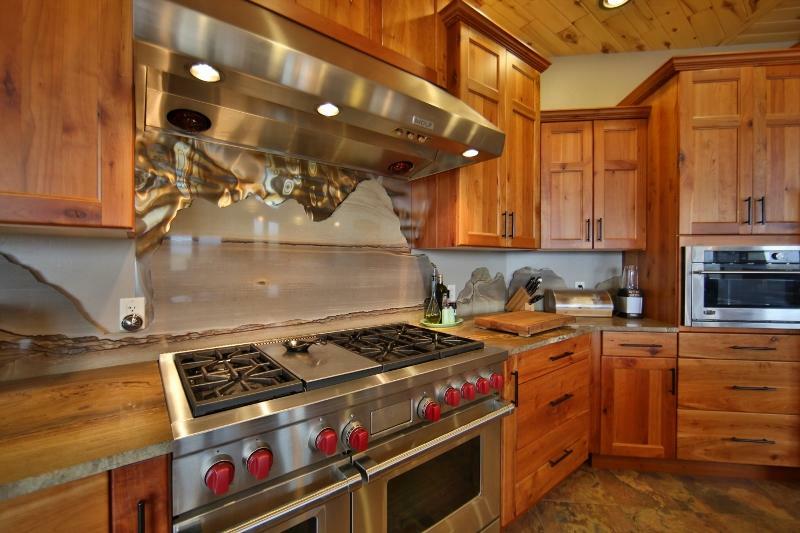 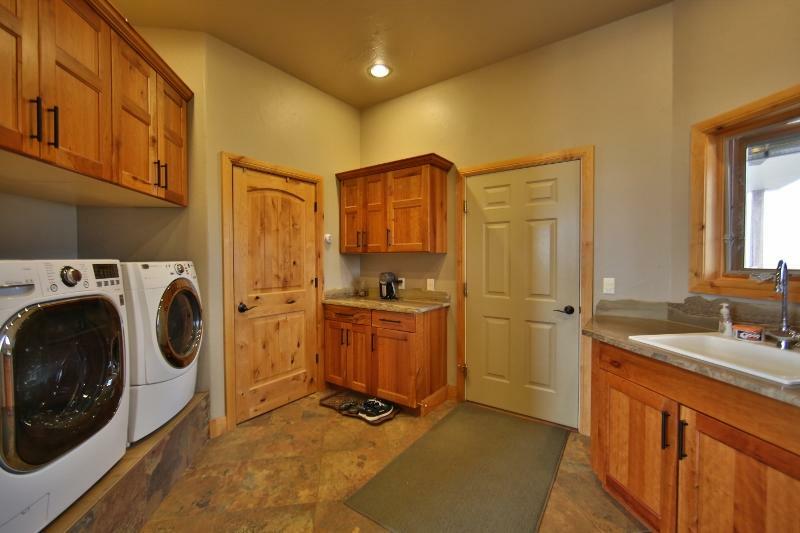 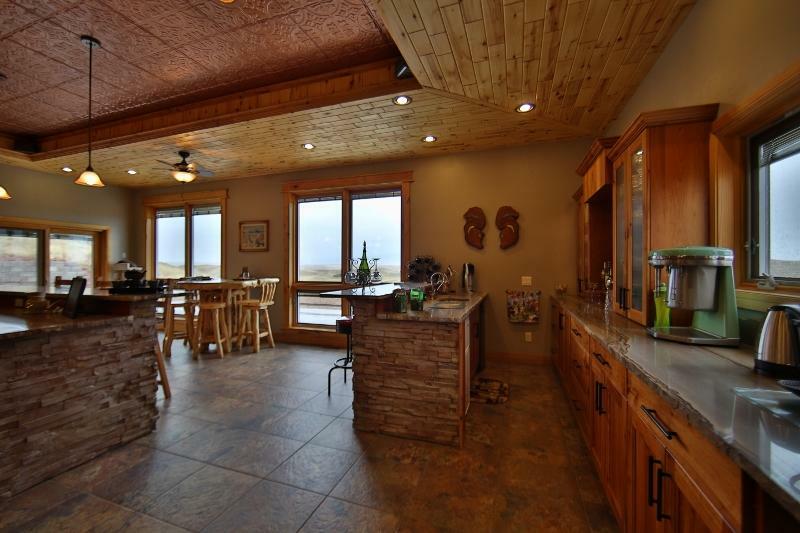 Gourmet kitchen is equipped with Chef grade appliances including 6-burner Wolf stove. 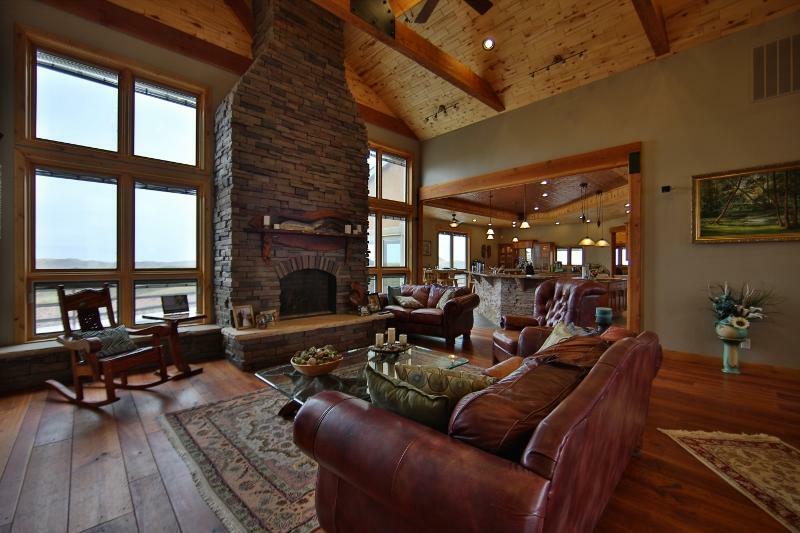 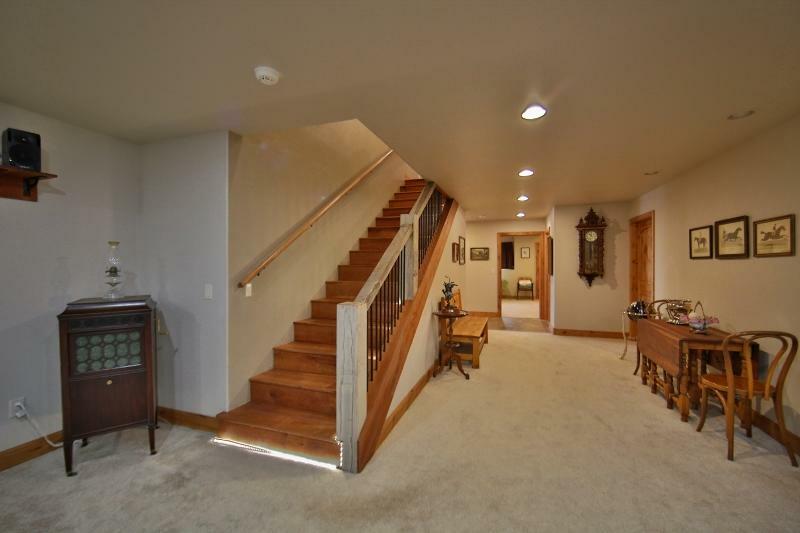 Open floor plan to living and dining room with floor to ceiling fireplace allows for endless entertaining. 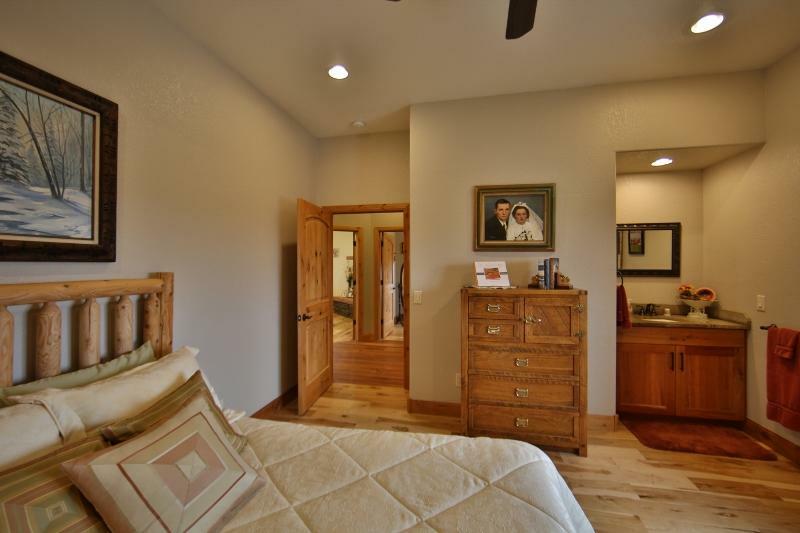 Lower level has large guest suite with its own bath, accompanied with its own walk-out custom kitchen and dining area. 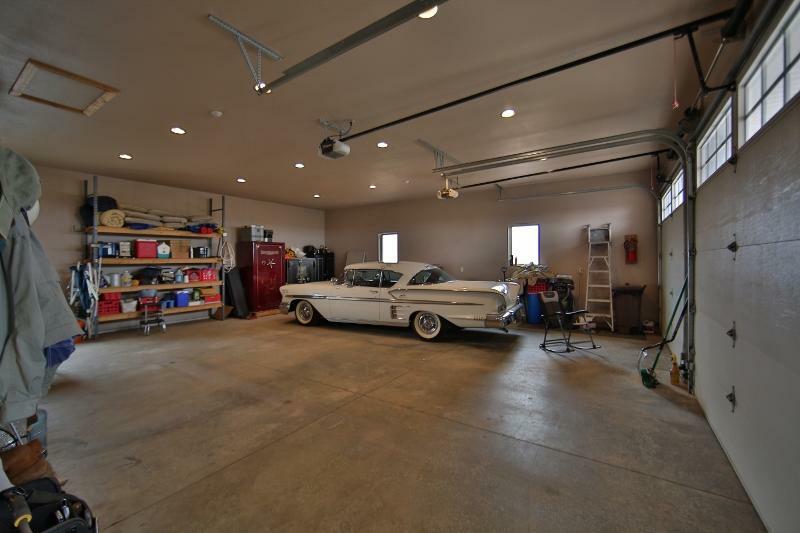 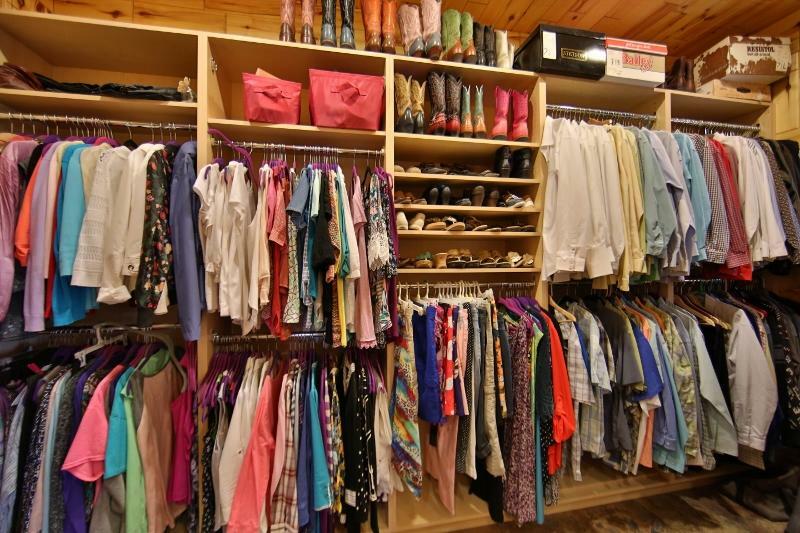 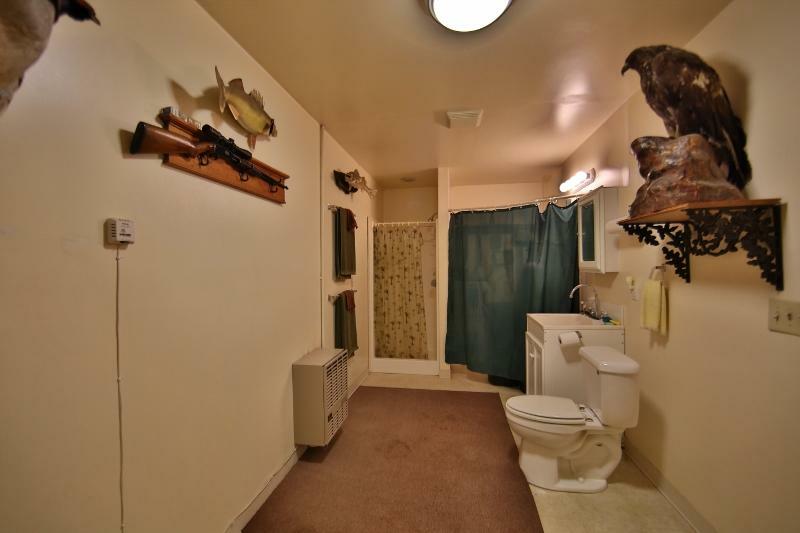 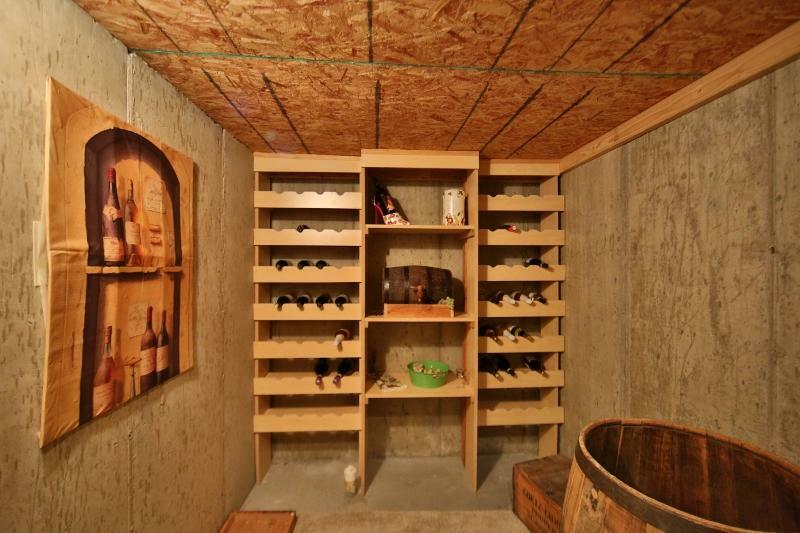 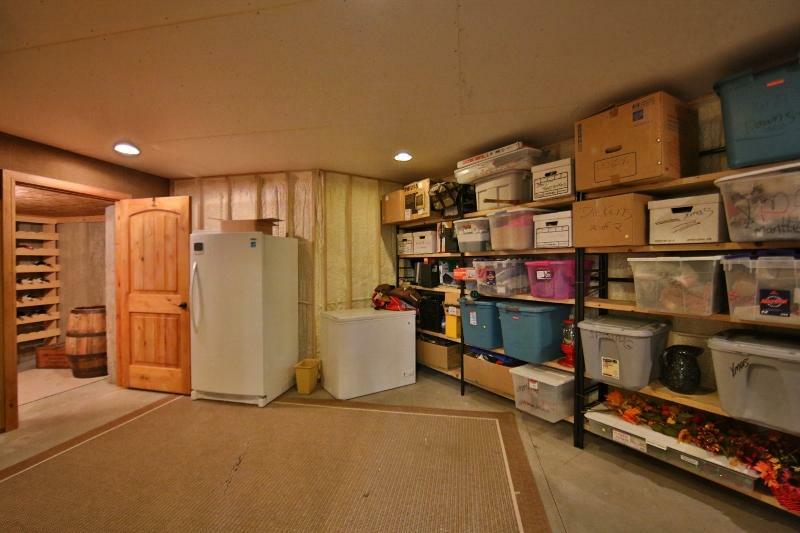 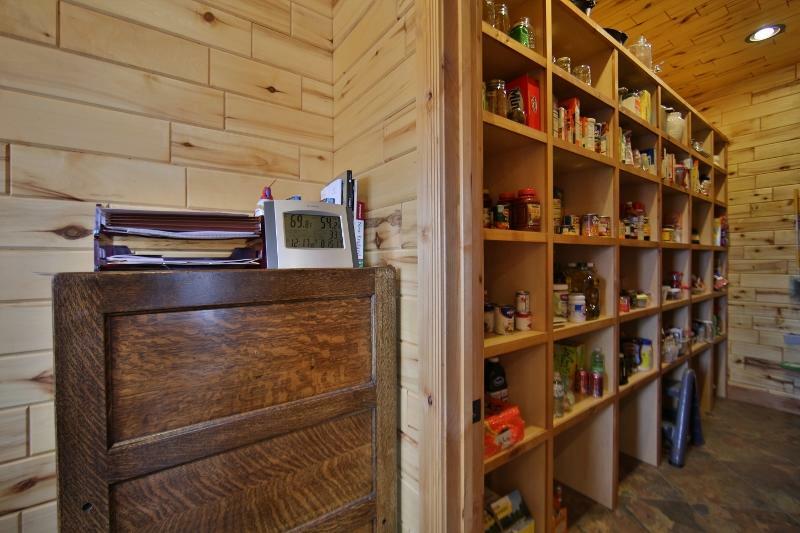 Also included are a wine cellar/safe-room. 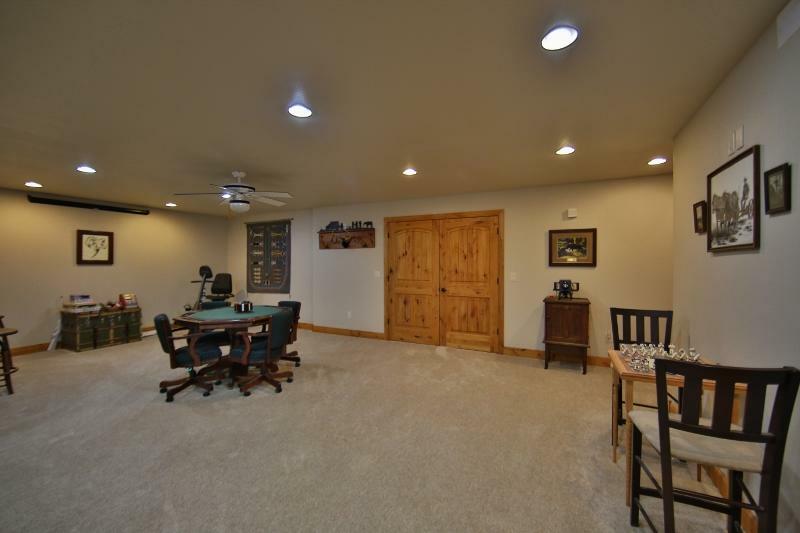 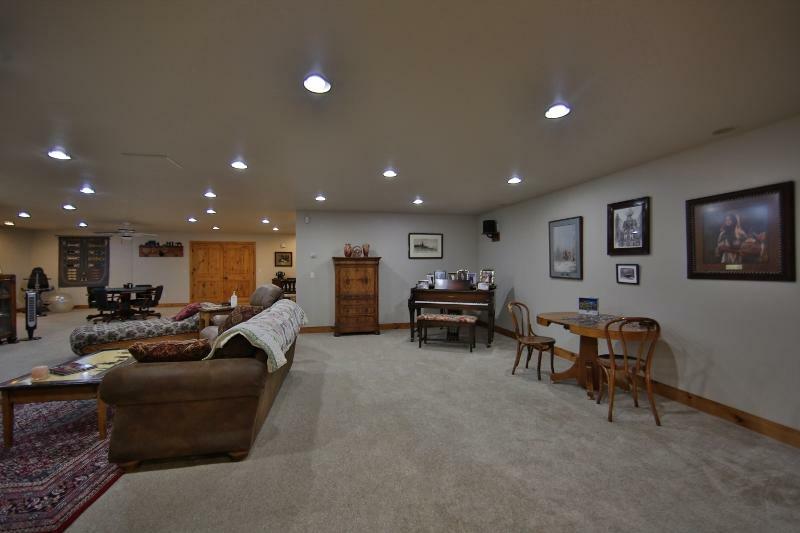 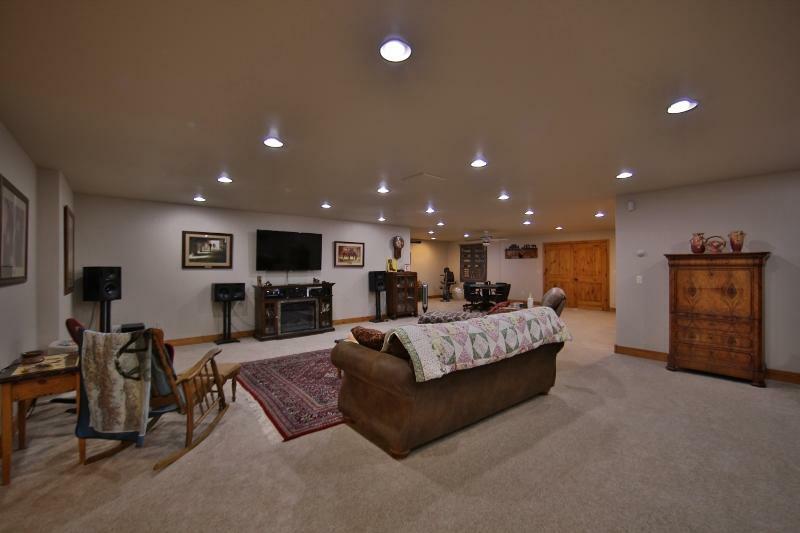 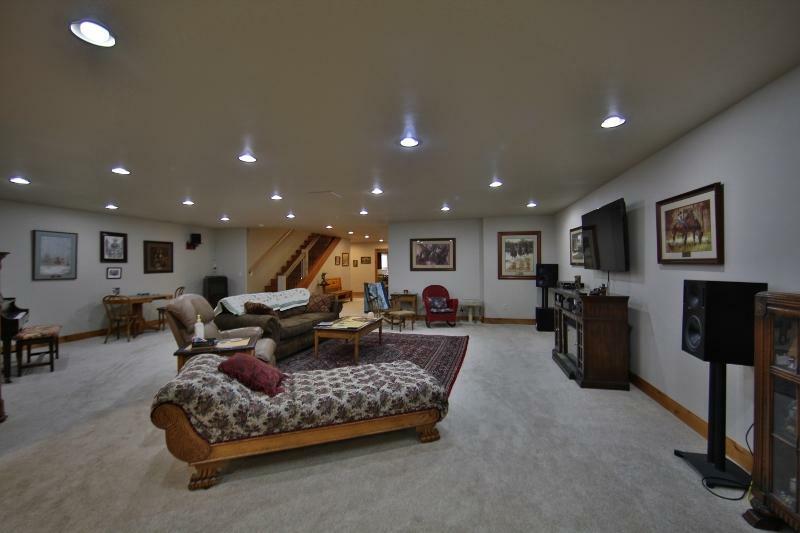 Large open Den and Recreation are that support a home theater. 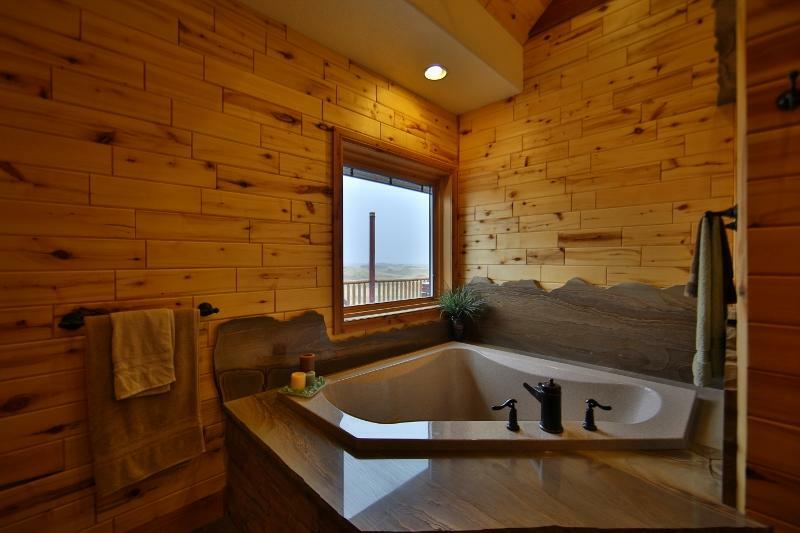 Both levels have radiant heat. 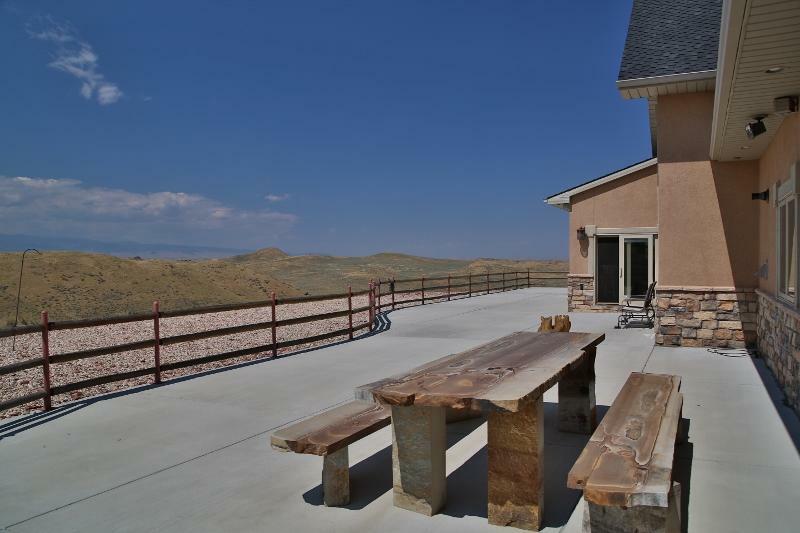 Outdoor entertainment areas surround the home. 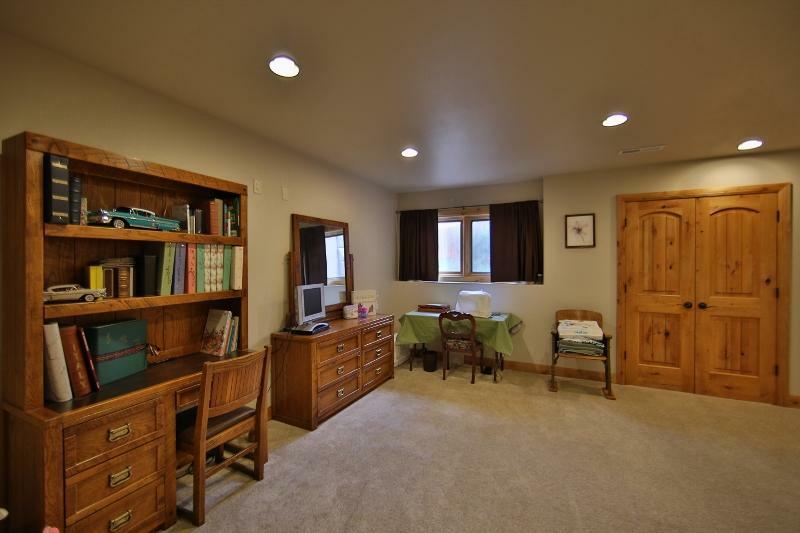 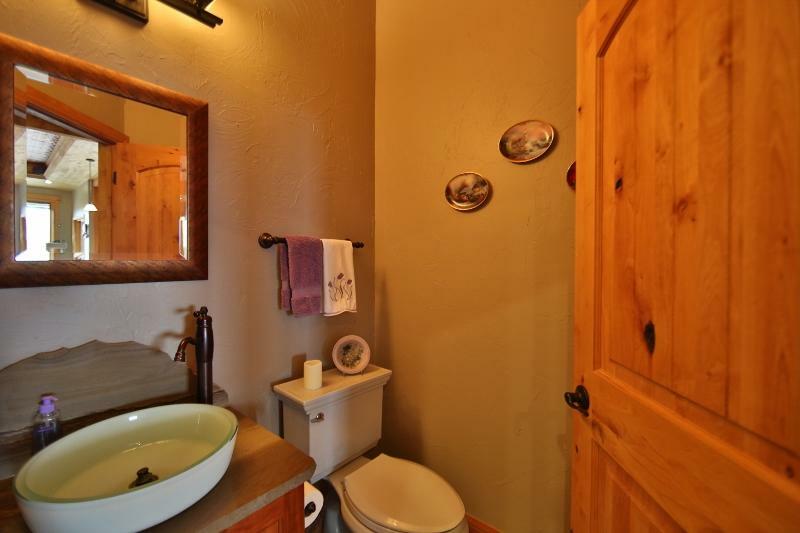 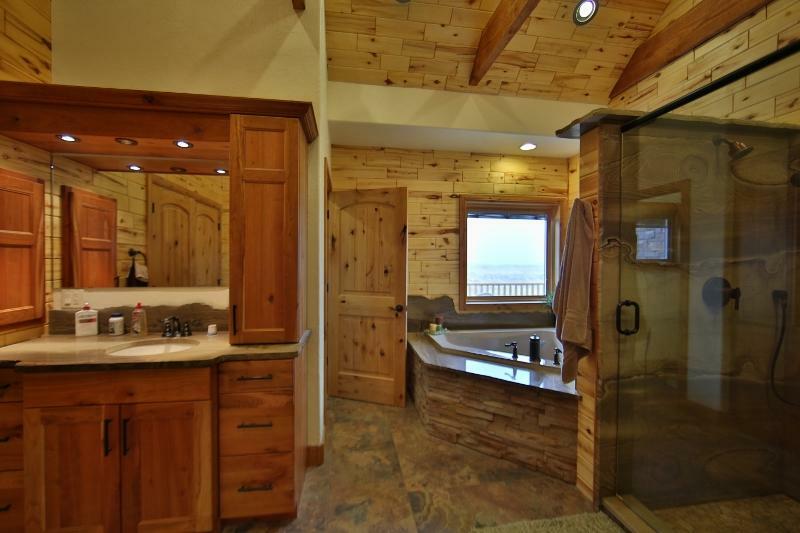 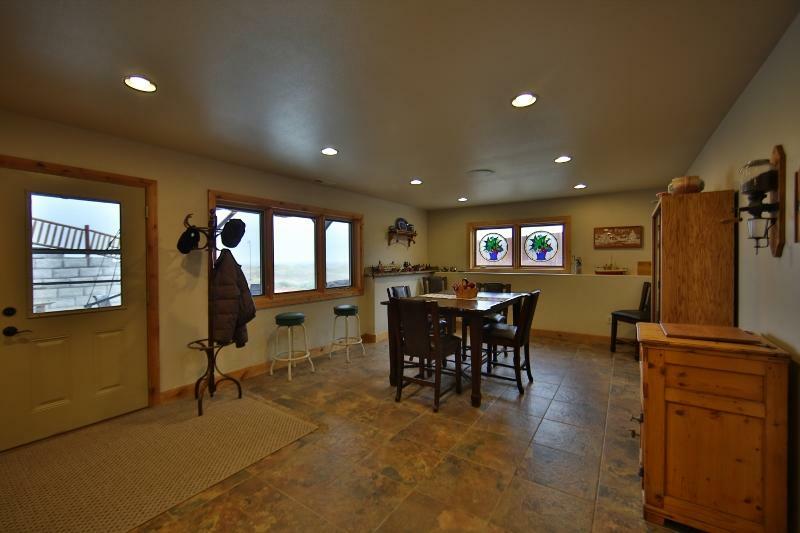 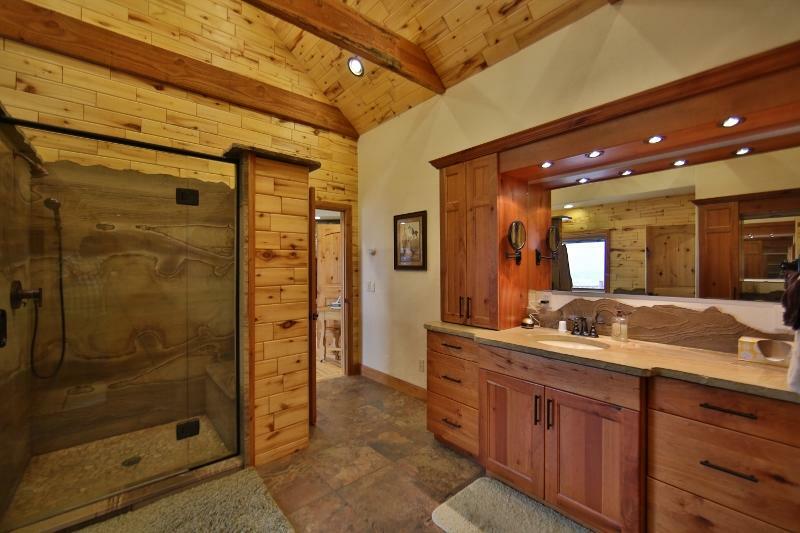 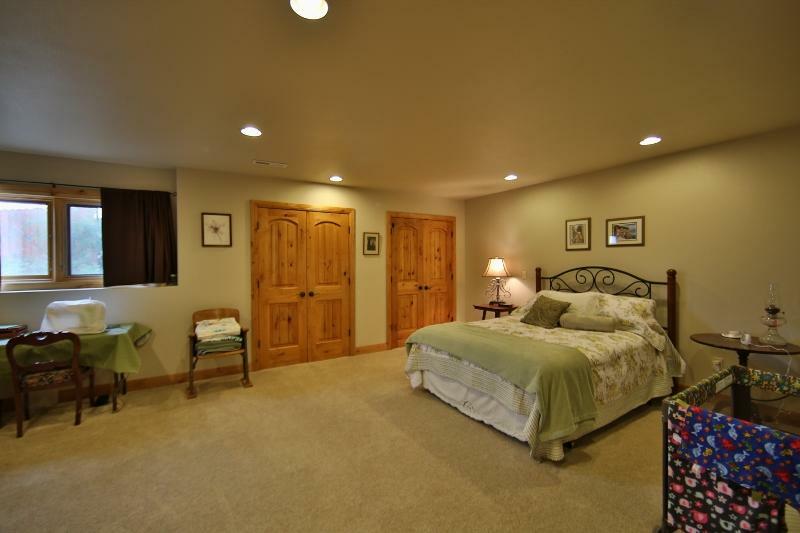 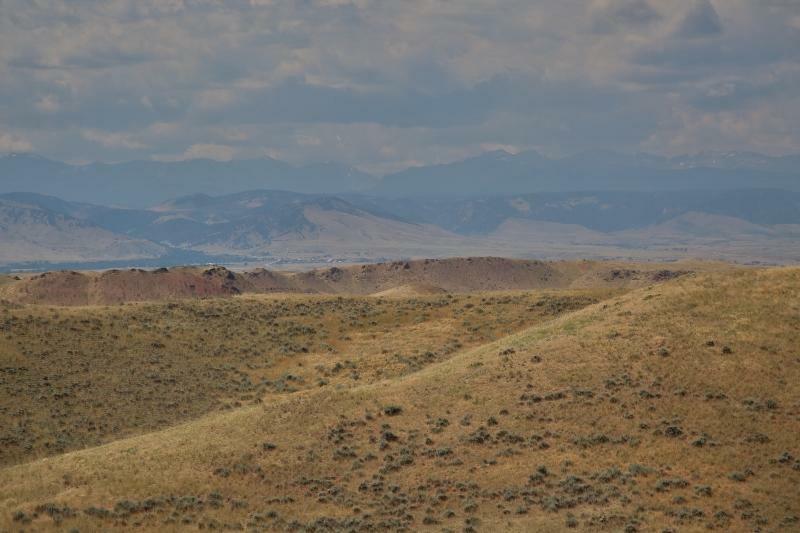 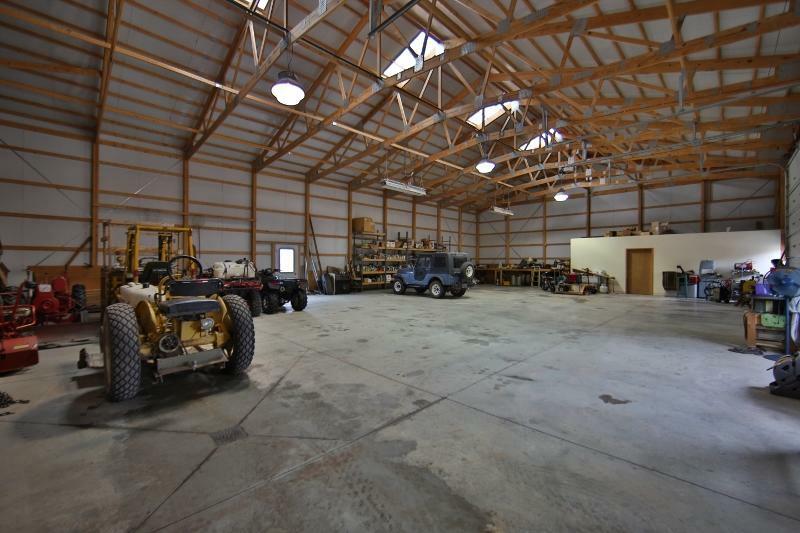 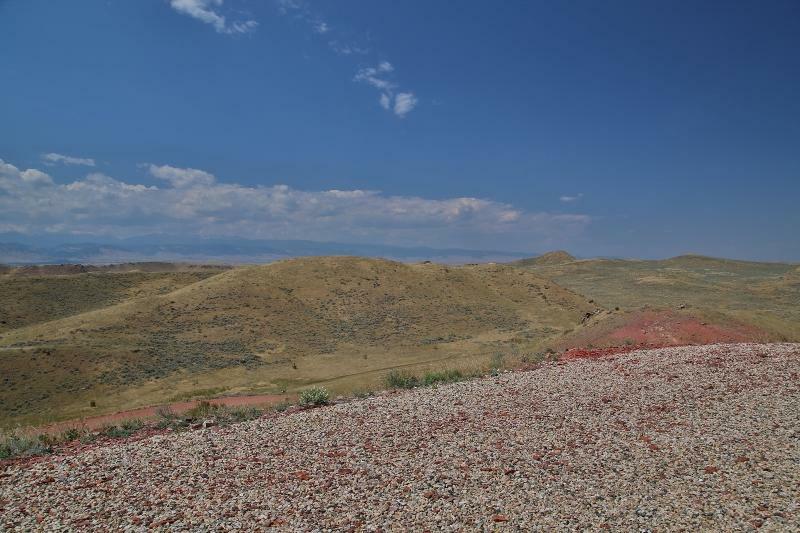 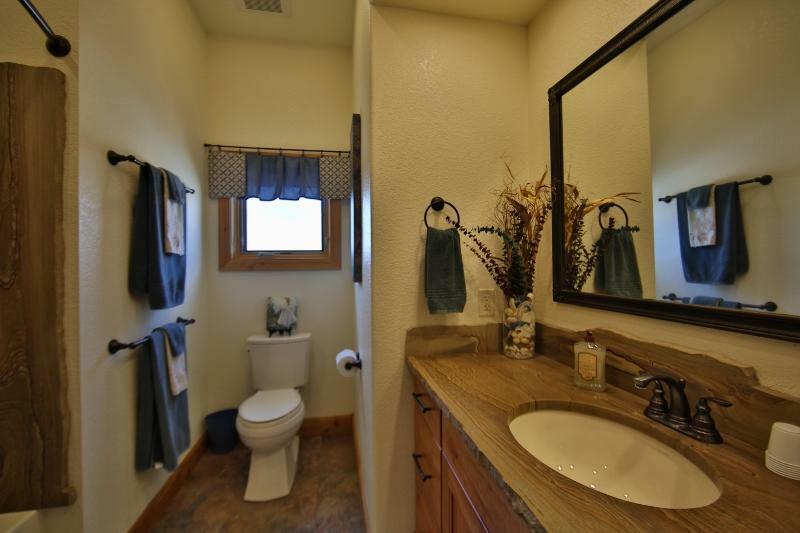 Morton shop 75 x 48, with its own bath compliments this exquisite property that borders BLM land. 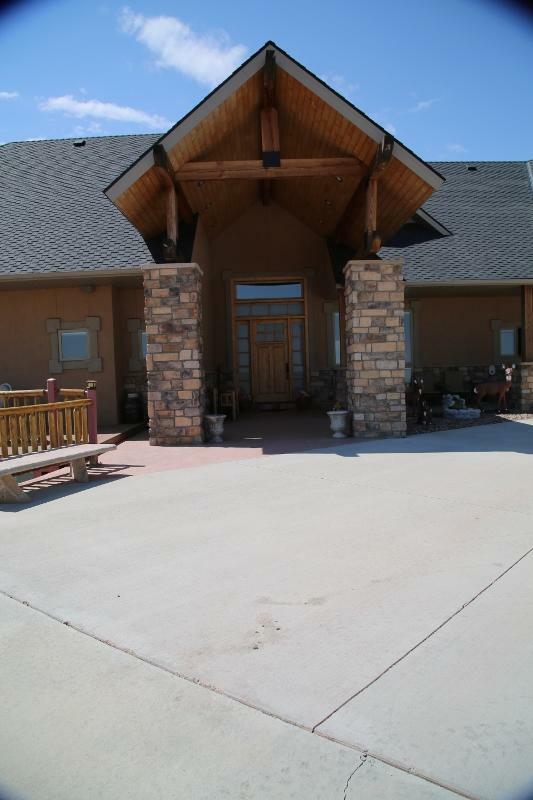 Directions: From 1-25 & Hwy 16 - East on Hwy 16. 1 mile to TW Road - Right on TW Road, 5 miles to High Plains Road - Left on High Plains Road, 1 mile to top of hill and you are HOME! 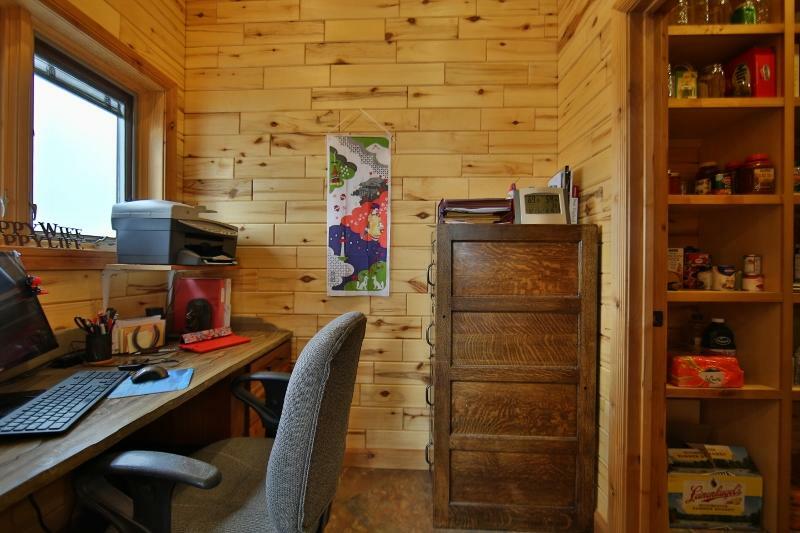 Listing Office: Summit Realty Group Inc.